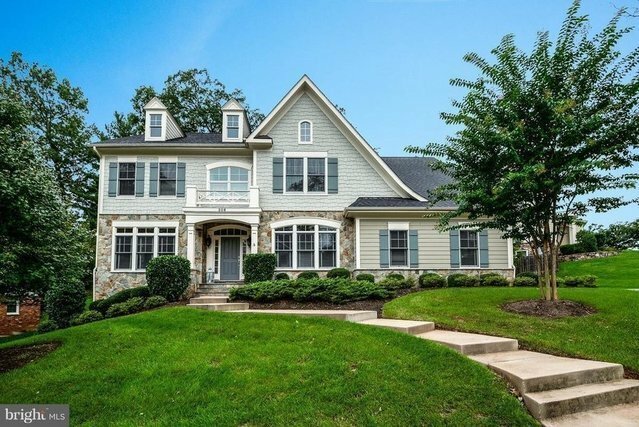 Stunning SFH boasts Grmt Kit.w/lg island, granite, SS apls, mudrm, walk-in pantry, sep formal DR & butler's ptry. MBR w/ sit rm, 2 WICs, 2 granite vanities, sep. tub & shwr. BRs w/ensuite or jack-n-jill BA. Upper LVL Laundry rm w/sink. Fin walk-up. bsmt w/ new carpet, BR, full BA, storage & office. 3 Fps, 2 car grg, prof ladscpd w/ UG spklrs & fully fenced. Close trails, parks & downtown Vienna.